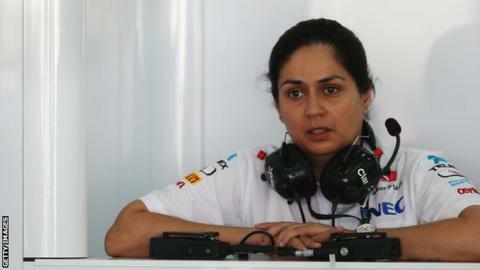 Sauber have parted company with team principal Monisha Kaltenborn. Kaltenborn became the boss of the Swiss team in 2012, when she was appointed by founder Peter Sauber. The 46-year-old, F1's first and only female team boss, was in disagreement with owners Longbow Finance over the running of Sauber. "By mutual consent and due to diverging views of the future of the company, Monisha Kaltenborn will leave her positions," a statement read. 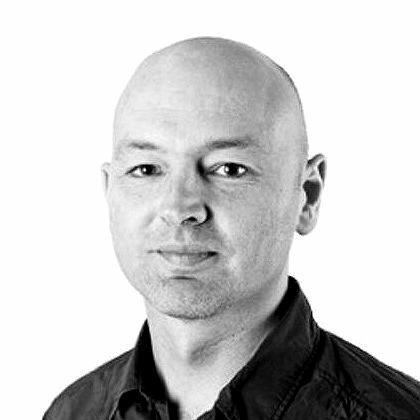 The team, who have been in F1 since 1993, were bought by the Swiss finance group last July. The takeover secured the team's future after years of struggling with funding following the decision by former partner BMW to quit F1 at the end of 2009. Indian-born Austrian Kaltenborn, who had worked with the team since the late 1990s, broke new ground when she was promoted to team principal and chief executive officer when Peter Sauber retired five years ago. She has remained F1's only female team principal ever since, although Claire Williams is the de facto boss of Williams in her role as deputy team principal, with father Sir Frank not well enough to take an active day-to-day role. Sauber are ninth in the constructors' championship after seven races this season, ahead only of McLaren, who have been badly hit by the poor reliability of their Honda engines. Sauber last month struck a deal to switch from Ferrari customer engines to Honda for 2018. They could be Honda's only partner next season as McLaren look set to split from the Japanese company having lost faith it can ever produce a competitive engine. The former champions are likely to switch to a customer Mercedes engine deal next year.